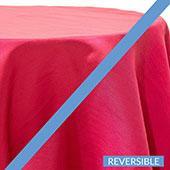 20ft Spandex Party Drape by Eastern Mills - 200GSM - 10ft Extra Wide! 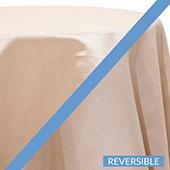 6ft Spandex Party Drape by Eastern Mills - 200GSM - 10ft Extra Wide! 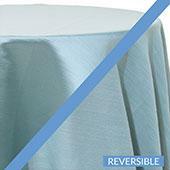 8ft Spandex Party Drape by Eastern Mills - 200GSM - 10ft Extra Wide! 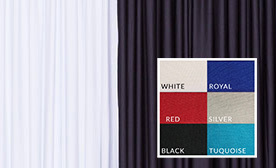 10ft Spandex Party Drape by Eastern Mills - 200GSM - 10ft Extra Wide! 14ft Spandex Party Drape by Eastern Mills - 200GSM - 10ft Extra Wide! 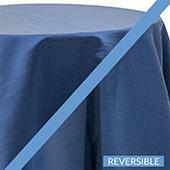 16ft Spandex Party Drape by Eastern Mills - 200GSM - 10ft Extra Wide! 15ft Spandex Party Drape by Eastern Mills - 200GSM - 10ft Extra Wide! 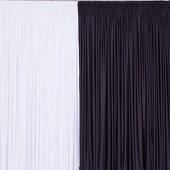 18ft Spandex Party Drape by Eastern Mills - 200GSM - 10ft Extra Wide! 30ft Spandex Party Drape by Eastern Mills - 200GSM - 10ft Extra Wide! 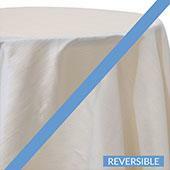 21ft Spandex Party Drape by Eastern Mills - 200GSM - 10ft Extra Wide! 40ft Spandex Party Drape by Eastern Mills - 200GSM - 10ft Extra Wide! 50ft Spandex Party Drape by Eastern Mills - 200GSM - 10ft Extra Wide! 60ft Spandex Party Drape by Eastern Mills - 200GSM - 10ft Extra Wide!